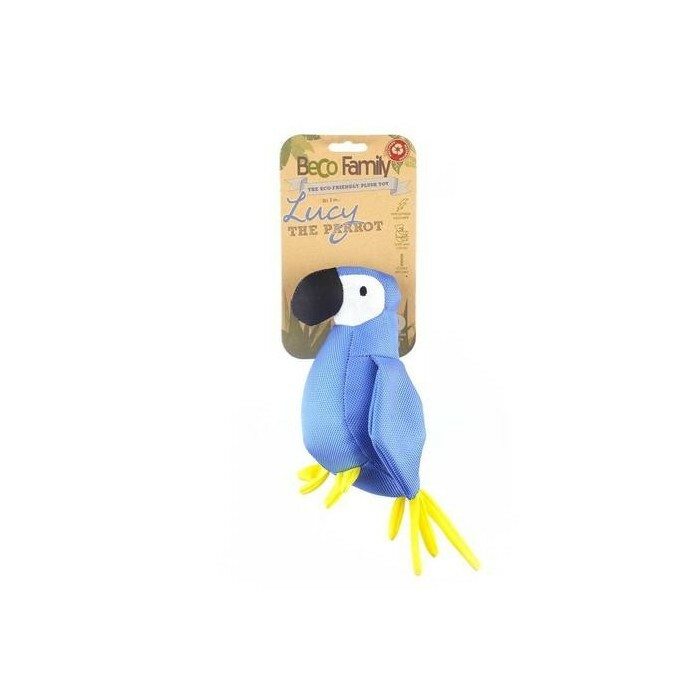 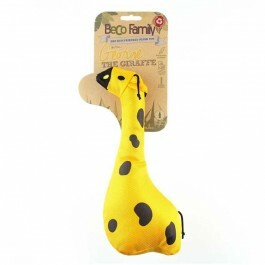 A plush dog toy in the shape of a parrot with a soft filling that is well suited for dogs who like to cuddle with a toy. 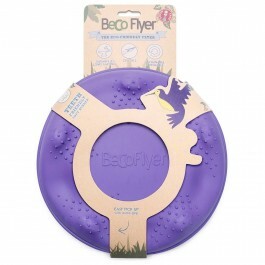 The extra soft filling is made from 100% recycled bottles. 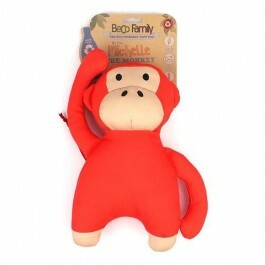 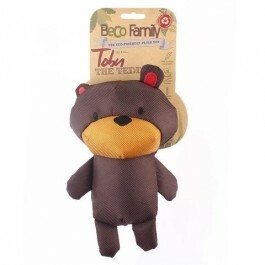 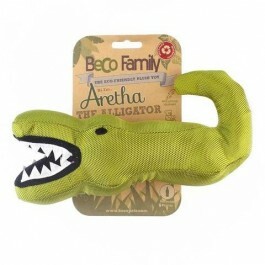 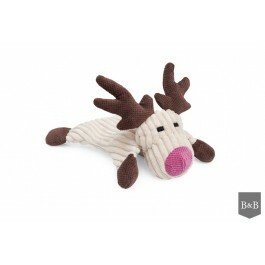 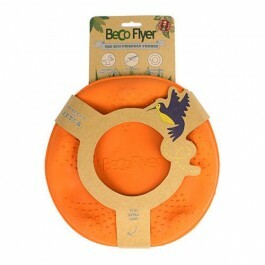 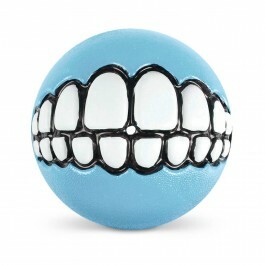 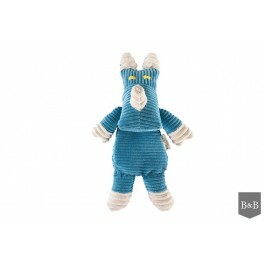 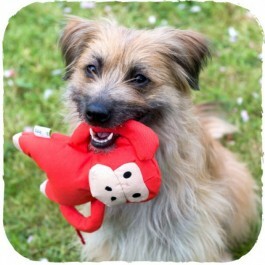 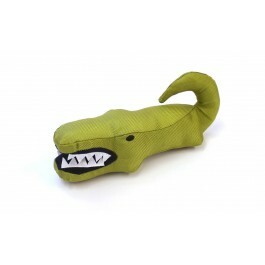 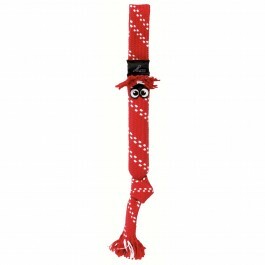 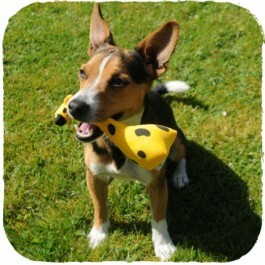 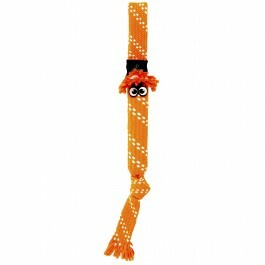 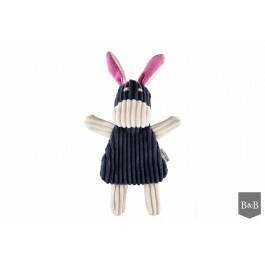 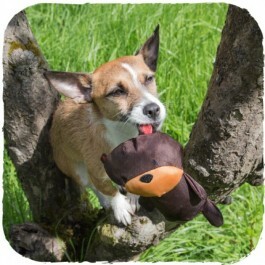 This dog toy is not suitable for dogs who like to chew on their toys, but just for dogs that like to cuddle with a toy.